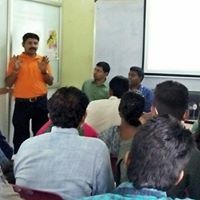 Why doing MBA in Chennai is best option? 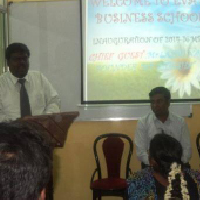 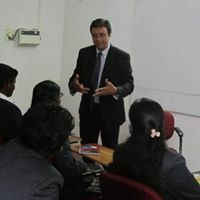 Eva Stalin Business School is a place and best management college to pursue knowledge beyond traditional boundaries. 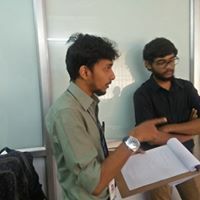 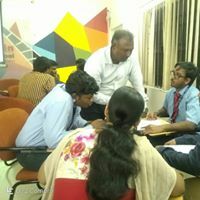 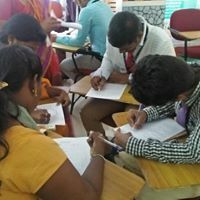 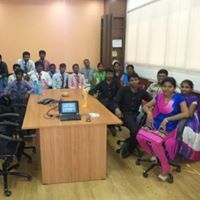 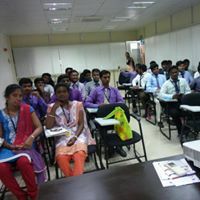 Eva Stalin Business School is one of the leading Business School in Chennai City is established to serve the nation in a changing Economics Scenario.